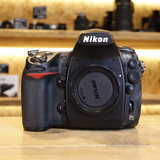 The Used Nikon D700 DSLR Camera is part of Nikon’s evergrowing range of FX format SLRs, incorporating groundbreaking technologies and hign performance into a medium sized camera body. 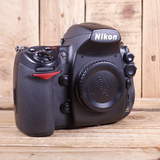 The Used Nikon D700 features a highly sensitive 12.1 megapixel CMOS sensor which gives you an (extendable) ISO range of 200 to 6400 and boosts a self-cleaning dust-reduction unit. 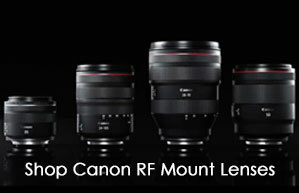 Its image processing engine (EXPEED) enables you to capture images with super high detail and tonal gradation at up to 5 fps. 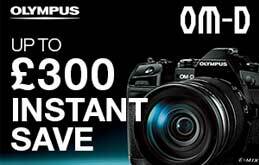 The selectable Picture Controls streamline in-camera image processing, saving time in post-production, and a high definition 3" LCD screen supports two Live View modes plus an HDMI video output. 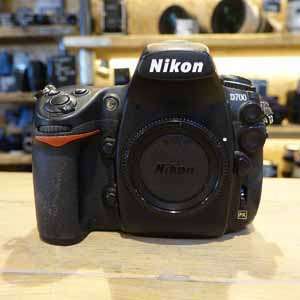 All these features and more in a tough, environmentally-sealed magnesium alloy camera body, the Used Nikon D700 is a perfectly-balanced D-SLR that will handle the unexpected, wherever your photography takes you. 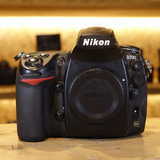 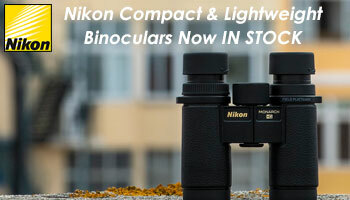 Are you looking to sell a Nikon D700 or upgrade?